E L James | For The Love Of Reading.. 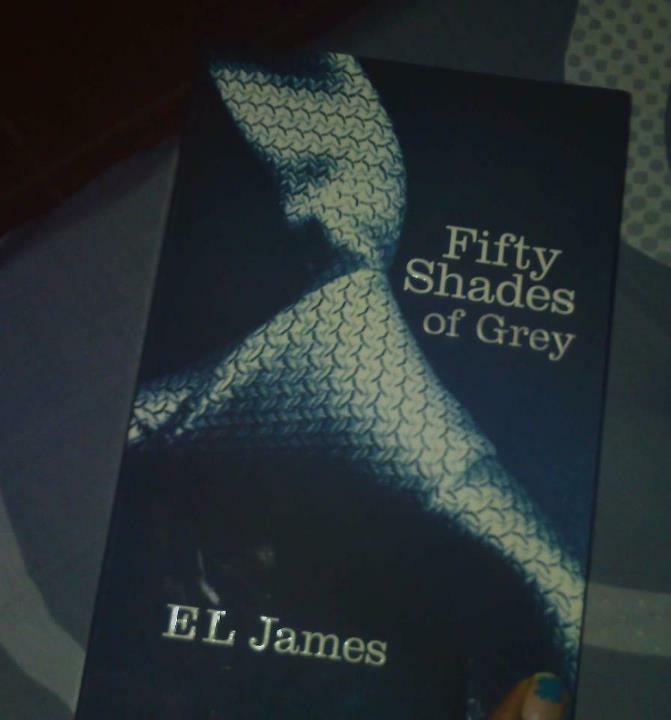 I thought i should start with the most talked about book of the year! This just might be the best book iv ever had the pleasure of reading..Ladies i suggest you read this book.. even if you are not an avid reader i promise you it will be fully worth it.. it is sensational.